Those who participate in training are also provided technical assistance (TA), which includes consultation, coaching, and the provision of additional resources. The goal of TA is to aid staff in the use and practice of skills learned in the training. Trained staff engage with approximately six to 12 months of intensive, post-training technical assistance in the form of webinars, monthly support calls, and on site visits as needed to assist with treatment implementation. Webinars help staff continue skill building, while monthly support calls help staff share successes and challenges as they learn to use the training in daily practice with clients. 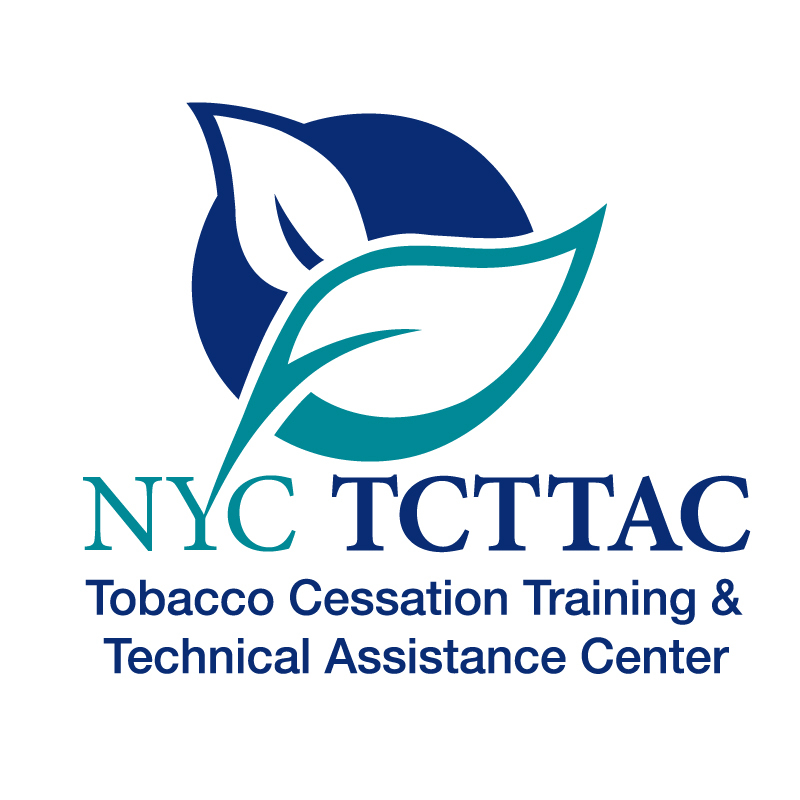 The TCTTAC team can even conduct site visits to learn in person about the implementation of treatment of tobacco use disorder at your program and agency.